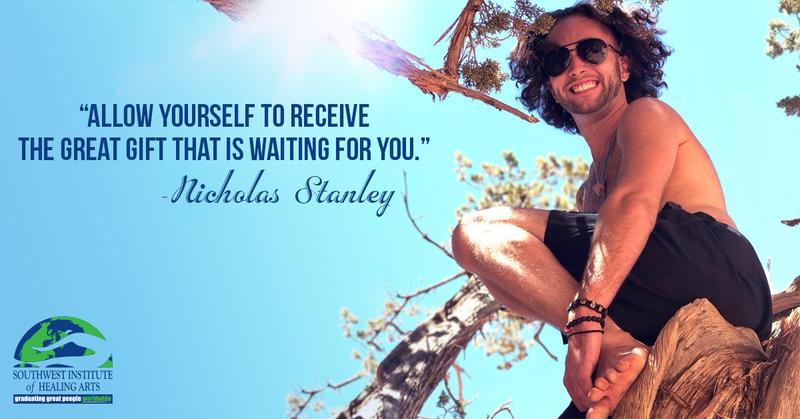 Nicholas Stanley believes he was guided to SWIHA by his “Angels, Ascended Masters, and loved ones”. In 2015, Nicholas was involved in a serious car accident in Long Island where he passed over into the light and came back into his body with a new awareness, mission and purpose. “When I woke back up from not being responsive, I didn’t know who I was, where I was, or what I had been doing for the past few years. I felt a sudden switch in my mind, body and soul,” he explains. Nicholas initially moved to Arizona to receive outpatient treatment at the Zen Institute in Scottsdale. Once he’d progressed on his healing journey, Nicholas was guided to take Reiki at SWIHA and felt that he’d found where he needed to be and that he’d finally stepped onto his path. He ultimately enrolled in the Mind Body Wellness Practitioner program, choosing Life Coaching, Clinical Hypnotherapy, and Reiki as his specialities. Nicholas now assists Recovery Innovations International by teaching stress management, meditation, yoga, dance, and providing individual coaching as a Wellness Coach for the company. He is also gaining confidence and changing lives as he builds his own personal business, Southwest Spiritual Enhancement Center. Nicholas uses Life Coaching tools, breath work, yoga and dance, energy modalities, cards, crystals, and hypnotherapy to create shifts within his clients. 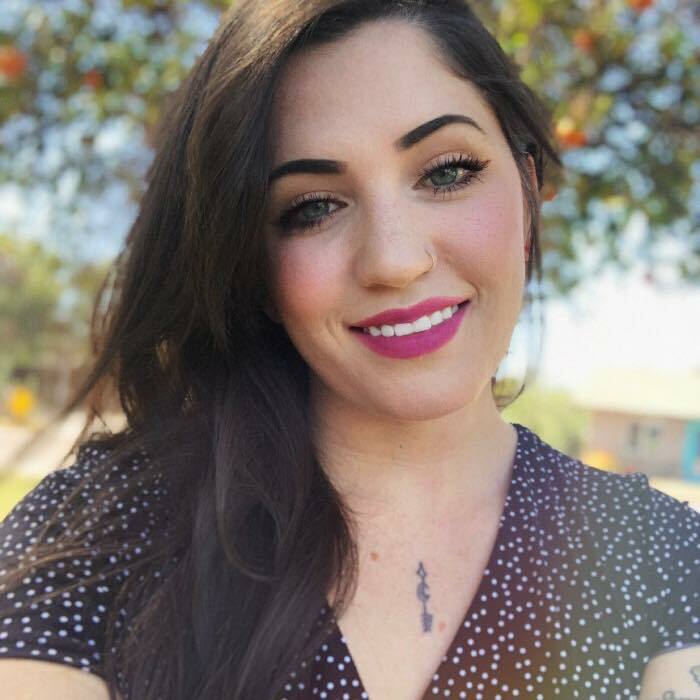 “They are seeking growth from within and an understanding of who they are as a human being,” explains Nicholas, “My job is to connect them to their true and highest realm of existence.